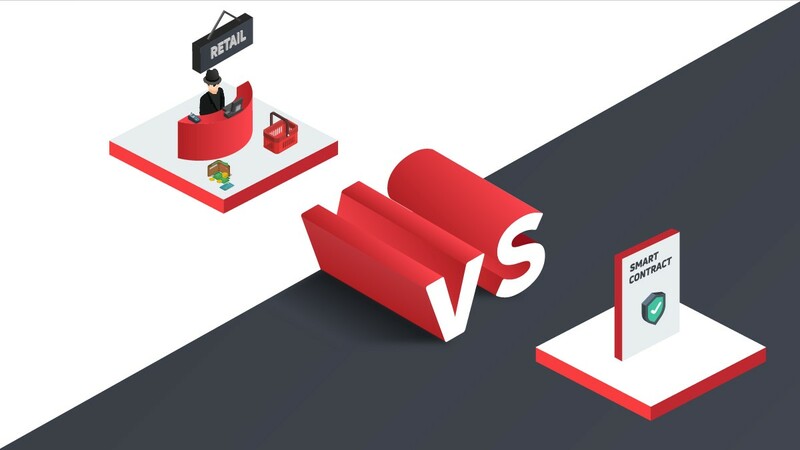 The value of Litecoin (LTC) recently declined heavily towards the support at the $50 mark against the U.S. dollar. The value of the digital currency extended its declines and traded below the $50 mark. 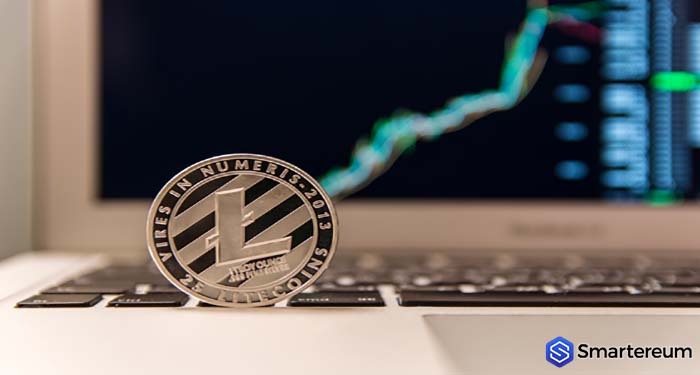 Litecoin (LTC) remains at risk of testing the $45 mark if it does not recover and surge over the $50 level. 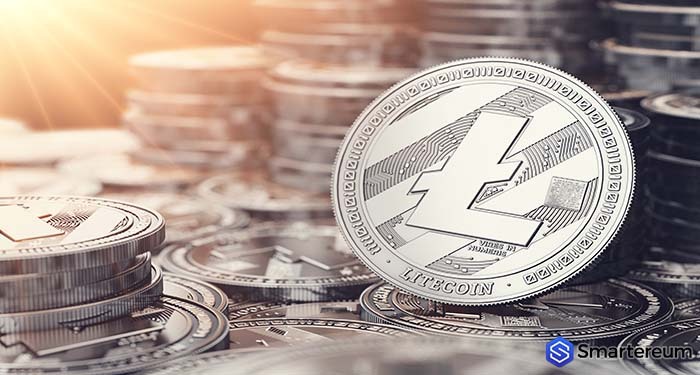 At the time of writing, Litecoin (LTC) is changing hands at $49.81 after a decrease of about ten percent over the past twenty-four hours and a decrease of about 26 percent over the past seven days. 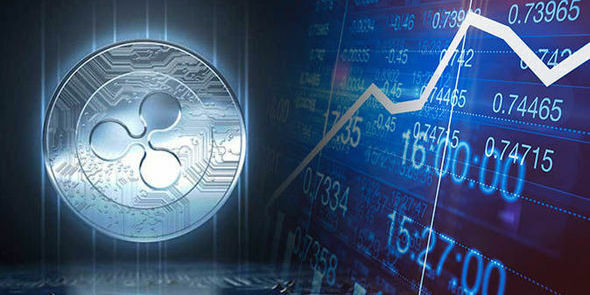 The current market cap of the digital currency is $2.83 billion and its trading volume over the past twenty-four hours is $283.91 million. 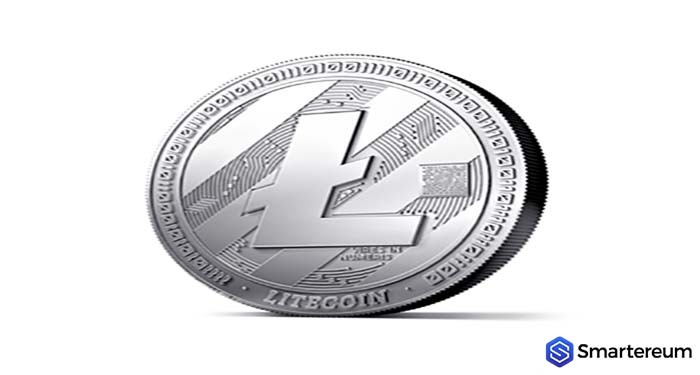 Yesterday, the value of Litecoin (LTC) began a downward trend and broke below the support at the $54 and $52 levels. From the chart of LTC/USD, the value of the digital currency declines further and even traded below the crucial $50 support mark. The digital currency even formed a new monthly low close to the $49 level and Litecoin (LTC) is now trading below the 100-hourly simple moving average. Also, there was a break beneath yesterday’s major contracting triangle with support at the $54 mark on the 1-hour chart of the coin. The chart signals that the value of the coin is following a monster descending channel with support close to the $49.60 mark. 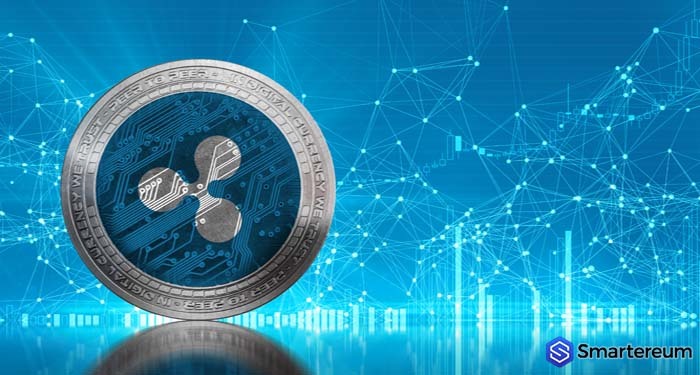 On the upside, the value of the digital currency is consolidating close to the $50 level with an immediate hurdle at $51.40 and the 23.6 percent Fibonacci retracement level of the previous swing from the high of $56.54 to the low of $49.85. Over the $51.40 level, there is a formation of a bearish trendline with hurdle at $52.50 accompanied by the 50 percent Fibonacci retracement level of the previous swing from the high of $56.54 to the low of $49.85 at $53.20. 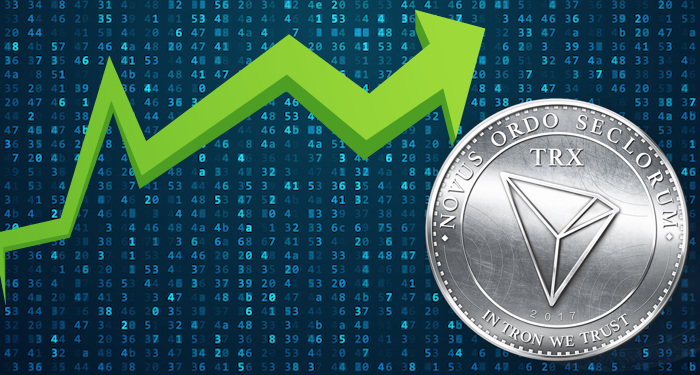 Hence, if the value of the coin surges higher, it’s likely to face several hurdles close to the $52 and $54 marks. 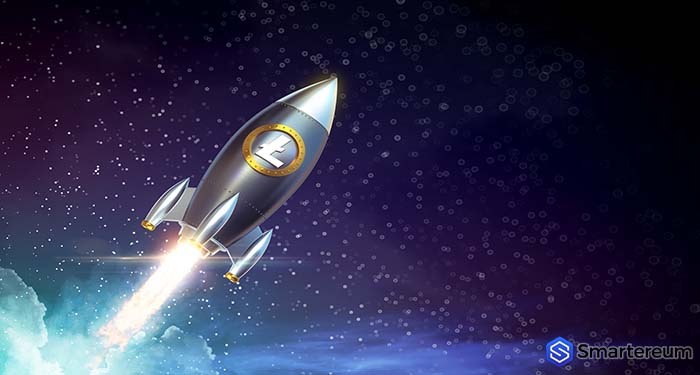 For Litecoin (LTC) to recover its previous position, it needs to surge over the $55 mark. On the other hand, if the digital currency continues its downward movement, it could find support close to the $45 and $42 levels.